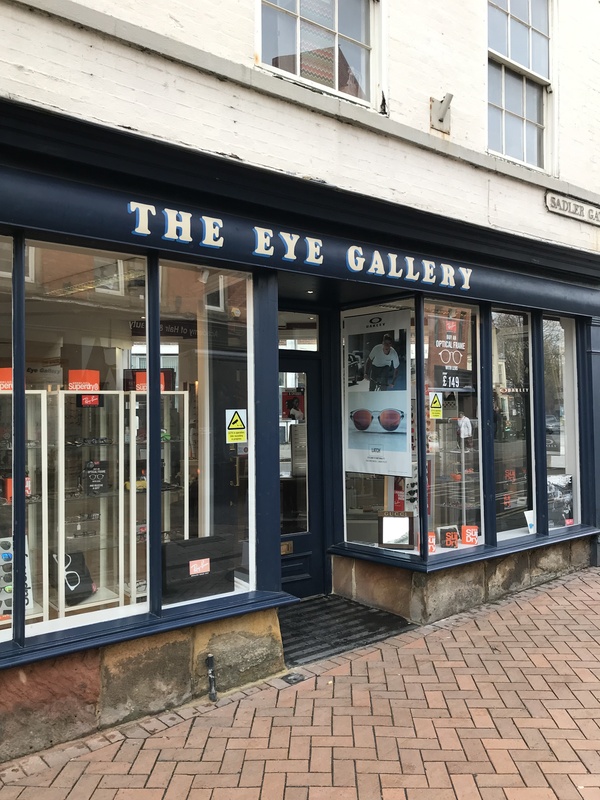 Eye Gallery Opticians is a service that covers private and NHS optical care. We offer the biggest range of designer sunglasses and eyeware in Derbyshire. We offer a full repair service and in-house glazing so that spectacles are ready within the hour.